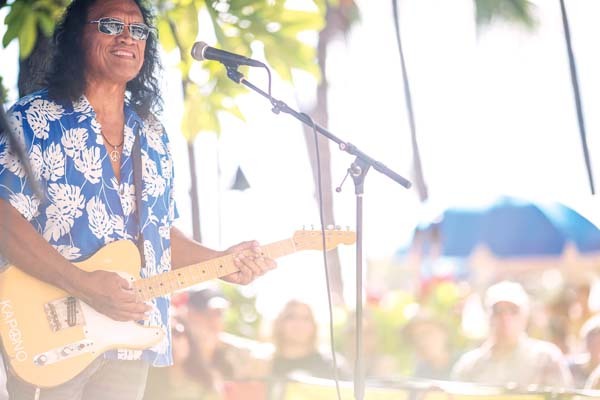 Legendary musician Henry Kapono will headline Hale Makua Health Services’ annual Kokua for Kupuna fundraiser on Saturday at the Sheraton Maui Resort & Spa in Kaanapali. With a dinner and show under the stars that also includes the group Halemanu, Kapono will entertain solo, drawing from his many years as one of Hawaii’s most popular artists with C&K and later pursuing his own successful career. This year’s Kokua for Kupuna fundraiser theme, “Continuing the Journey,” will pay tribute to the life and legacy of long-time Hale Makua Health Services supporter, Sue Cooley, who passed earlier this year. Described as “a true visionary,” this remarkable philanthropist provided more than $4.6 million in funds to Hale Makua over her lifetime. A former part-time West Maui resident, Cooley was honored in 2012 as a “Legend of Lahainaluna,” having donated more than $7 million to the Lahainaluna High School Foundation. Kapono typically visits West Maui once a month performing at Duke’s Beach House in Kaanapali on Friday evenings. 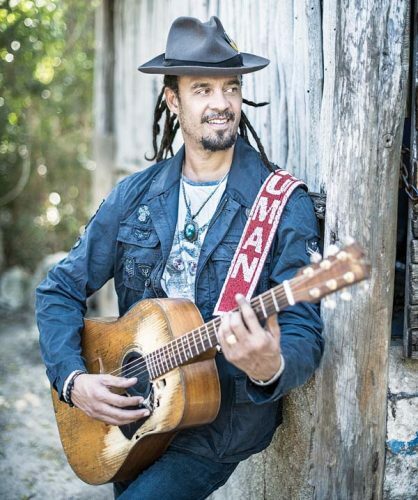 He has also been touring with the Kapono and Friends “Songs of C&K” show, featuring musicians Johnny Valentine, Alx Kawakami, and Blayne Asing, which was presented at the Maui Arts & Cultural Center in April. On Sept. 22, he will travel to Molokai for a “Songs of C&K” show at the Molokai Canoe Festival’s Kulaia Ho’olaule’a. On Oahu, he’s been hosting an “Artist to Artist” concert series at the Blue Note Hawaii featuring some of our legends. Previous performers have included Malani Bilyeu and Jerry Santos. Keola Beamer will join Kapono on Sept. 14. After the Blue Note show, Kapono and Beamer will head to Alaska in October then head out on a Mainland tour in January. Early last year the trio of Brother Noland, John Cruz and Kapono thrilled a Castle Theater crowd with a performance as the Rough Riders. Then after releasing the Na Hoku Hanohano Award-winning EP “We Ride,” and appearing in the comedy, “Mike and Dave Need Wedding Dates,” they seemed to vanish into the sunset. Recording three new songs in Los Angeles with producer John Houlihan, who was co-producer on the documentary “Supermensch: The Legend of Shep Gordon,” he released the single “Welcome 2 My Paradise” last year. He’s currently working on a studio album. Any sense on a musical direction he will take? 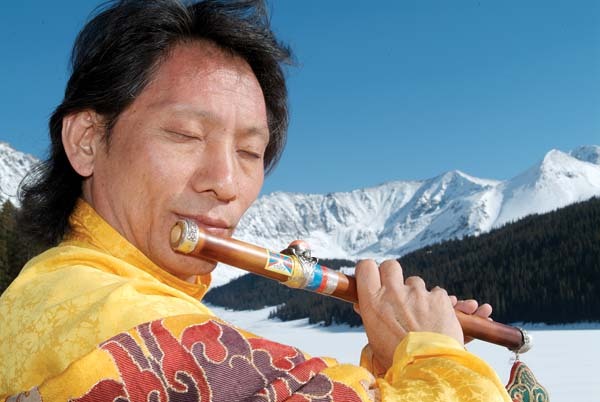 For his Sheraton show, Kapono will draw from his rich history of memorable songs. So maybe he’ll include “Stairway to Heaven”? * Henry Kapono will perform at the Kokua for Kupuna fundraiser at 6 p.m. Saturday at the Sheraton Maui Resort & Spa in Kaanapali. The event will include a Hawaiian buffet dinner, two hosted drinks and a silent auction with over 100 items from local retailers and restaurants. Proceeds from the fundraiser will help frail elders and disabled individuals who cannot afford healthcare services. We just lost another great one with the death of Steely Dan’s Walter Becker. He enjoyed living on Maui for many years and owned a recording studio here. Here’s Walter from an old Maui News interview on the group’s unique songs. Friday’s seventh annual Maui Jazz & Blues Festival at the Four Seasons Resort Maui at Wailea features acclaimed saxophonist Bobby Watson, guitar virtuoso Fareed Haque, Grammy-winning Cajun accordionist Jo-El Sonnier, blues musician Jimmy D. Lane and saxophonist Javon Jackson. Proclaimed the “Greatest World Music Guitarist” by Guitar Magazine, over the years Haque has worked with many greats including Sting, Dizzy Gillespie, Joe Zawinul and Ramsey Lewis. Known for playing the “guisitar,” which sounds like a sitar but is played like a guitar, Haque’s musical explorations include Garaj Mahal, which combines jazz, rock, Indian music and funk; and the Flat Earth Ensemble that incorporates the charismatic dance and folk music of his Punjabi roots in India and Pakistan with jazz and funk. Acclaimed as the “King of Cajun,” Grammy-winning accordionist Sonnier has been lauded in both the Cajun and country music worlds. Born to impoverished French-speaking sharecroppers in Louisiana, he made his first recording at the age of 11. 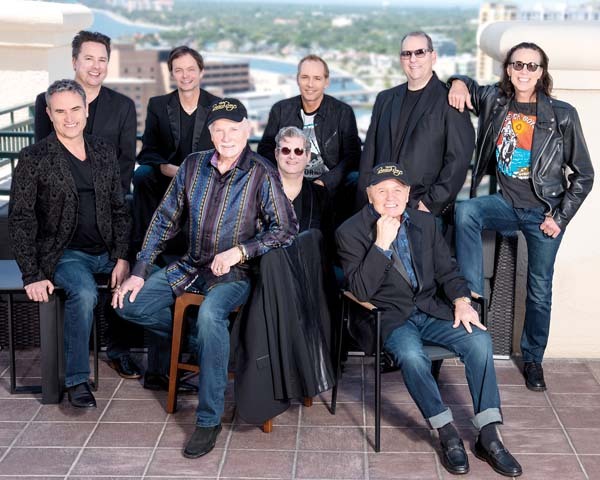 Sonnier has played on albums by Johnny Cash, Elvis Costello, Mark Knopfler, Dolly Parton and Robert Cray, and has seen his songs recorded by George Strait, Jerry Lee Lewis and Cash. In 2015, he won a Grammy for Best Regional Roots Music Album. 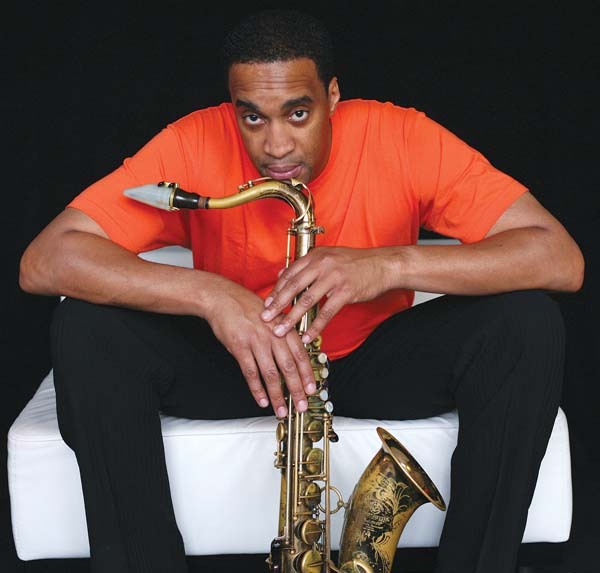 A former member of Art Blakey’s Jazz Messengers, saxophonist Jackson, began working professionally in local jazz clubs at age 16, playing with former Max Roach Quintet pianist Billy Wallace. After Blakey’s death, he performed with a number of leading jazz musicians including Freddie Hubbard and Elvin Jones. Acclaimed blues musician Lane, the son of blues legend Jimmy Rogers, has played with Eric Clapton, Mick Jagger, B.B. King, and Van Morrison. One of his first guitars was a surprise gift from the actor John Wayne, who was a Chicago blues fan. 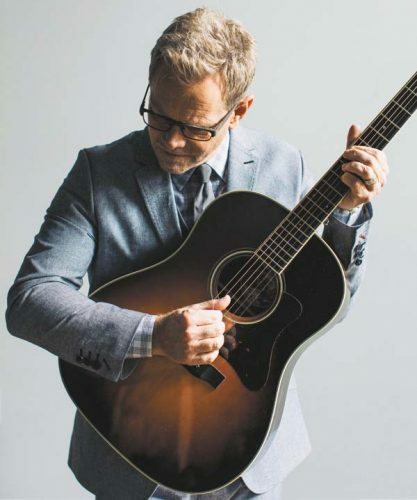 His albums include “It’s Time,” which features Double Trouble, Stevie Ray Vaughan’s rhythm section; and “Legacy,” which united him with his famous father on two tracks. 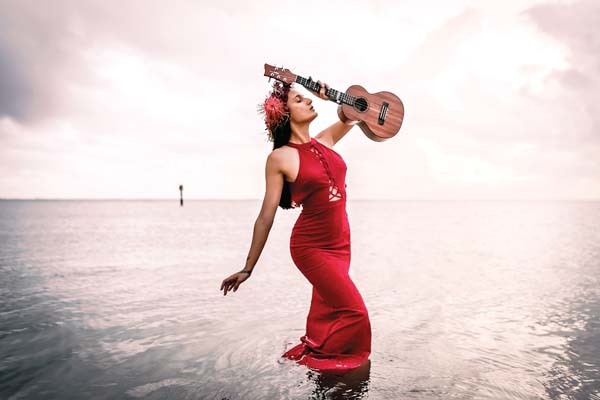 * The seventh annual Maui Jazz & Blues Festival is presented from 6 to 10 p.m. Friday at the Four Seasons Resort Maui at Wailea. The event will include five stations of gourmet cuisine. Cost is $150 per person for music and food with limited seating available and $2,000 for a VIP table of 10. Tickets are available at www.mauijazzandbluesfestival.com. 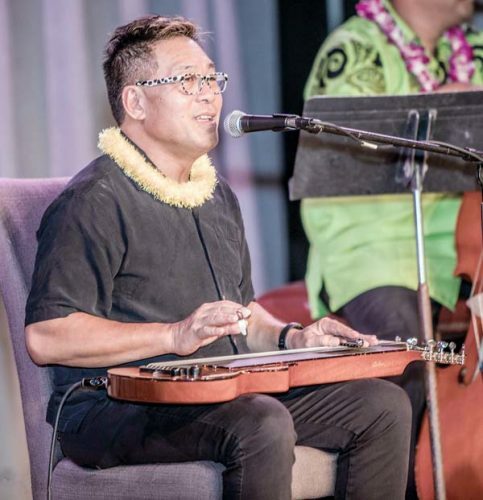 Maui’s Andrew Molina is heading to Tahiti this weekend to participate in the second annual “Festival International de ‘Ukulele” along with Hawaii’s Aiden James and various artists from Tahiti. The weeklong festival in Papeete will include performances at the InterContinental Tahiti Resort & Spa, various other city venues and a concert at the Grand Theatre on the final night. During his first visit to Tahiti, Molina will also visit a few schools and the Tahiti Conservatory of Music.